Theatre A Boxfull Of Food. The National Botanic Garden of Wales (Site Specific). 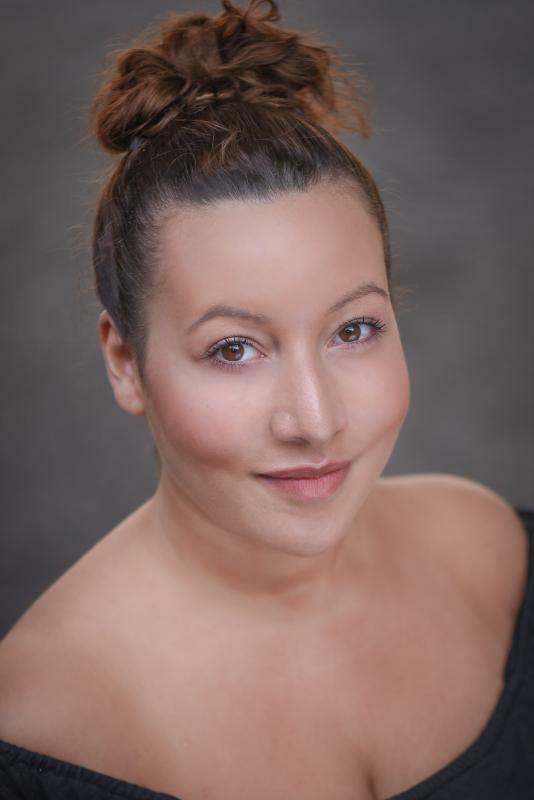 Skills: Assistant Directing, Improvising/Devising, Stage Combat, ASM experience, Singing – Mezzo Soprano, Basic Dance training – good mover, Touring experience, Workshop leader. Costume Assistant - Stagecoach Carmarthen.